So, I went over to one of my favorite blogs and she has a really easy tutorial! will you enable your email? Please share this with your readers as well. Just think of how much easier life will be! I must say, I love the new look you have here! 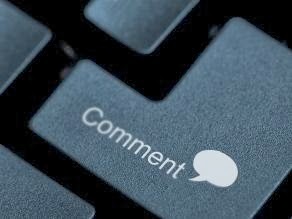 Great idea to ask for people to turn on comments. My favourite part of blogging is responding to my comments. It is frustrating when I can't. Hope you have a great weekend! Uh, who did your bloggy facelift? It looks fantastic. Also I get so many no-reply commenters. Ugh! Love ya.